The SCO has become an important force for promoting global peace and development and upholding international justice and fairness with its ever rising international influence, Chinese President Xi Jinping said on Sunday. 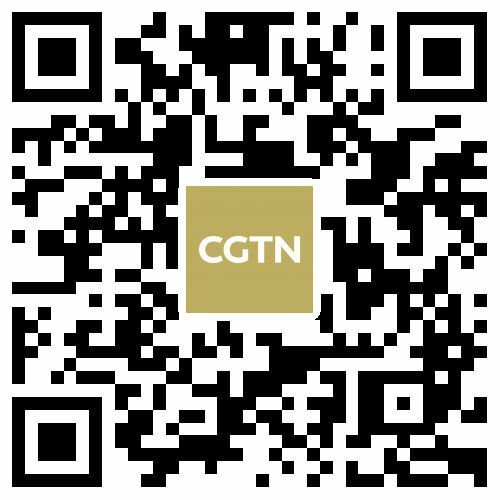 President Xi made the remarks at the 18th meeting of the Council of Heads of Member States of the Shanghai Cooperation Organization (SCO) held in Qingdao. It is the first such summit since the organization’s expansion in June 2017 when India and Pakistan joined as full members. “The SCO enjoys strong vitality and momentum of cooperation,” said President Xi, noting that it is attributed to the Shanghai Spirit. The Shanghai Spirit is a creative vision initiated and followed through by the SCO that champions mutual trust, mutual benefit, equality, consultation, respect for diversity of civilizations and pursuit of common development. “The Shanghai Spirit, transcending outdated concepts such as clash of civilizations, Cold War and zero-sum mentality, has opened a new page in the history of international relations and gained increasing endorsement of international community,” said President Xi. 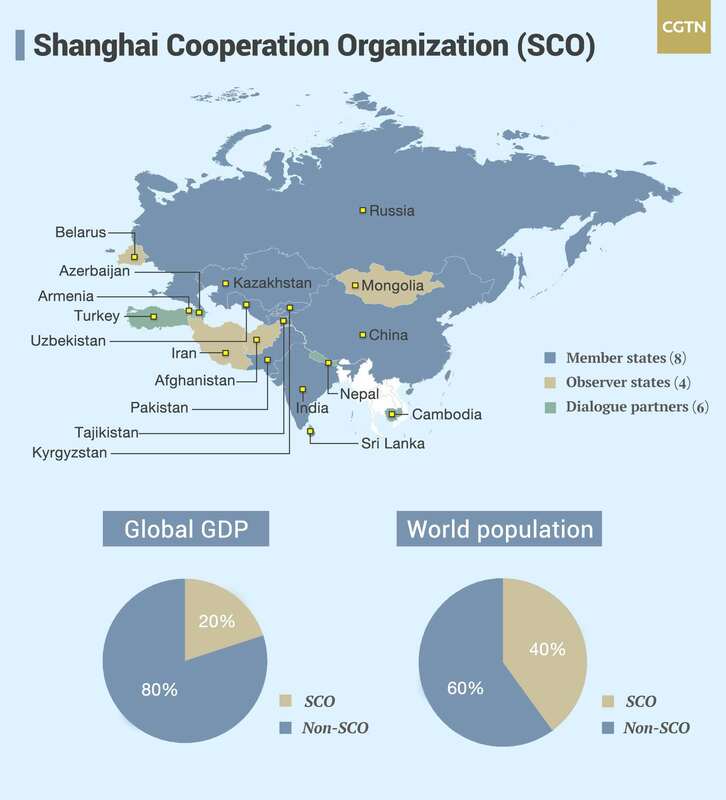 The SCO stands as a comprehensive regional cooperation organization, with members accounting for about 20 percent of the global economy and 40 percent of the world’s population. 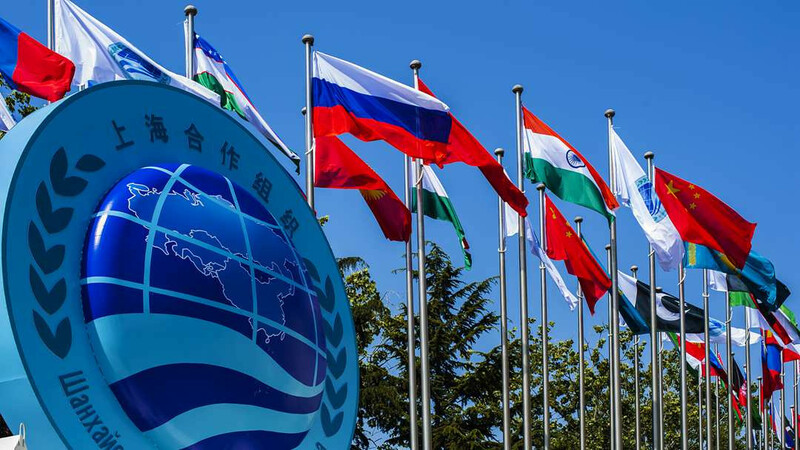 Established in Shanghai in 2001, it has eight member states including China, India, Kazakhstan, Kyrgyzstan, Pakistan, Russia, Tajikistan and Uzbekistan as well as four observer states and six dialogue partners. 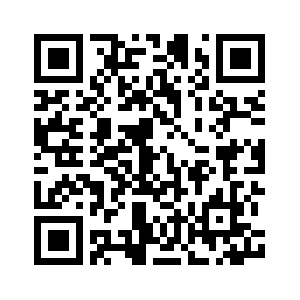 It also has extensive cooperation link with the UN and other international and regional organizations.